Sunrise in a Boreal wetland, Rusty Blackbirds and Minke Frogs, Swamp Sparrow, all typical of this habitat. 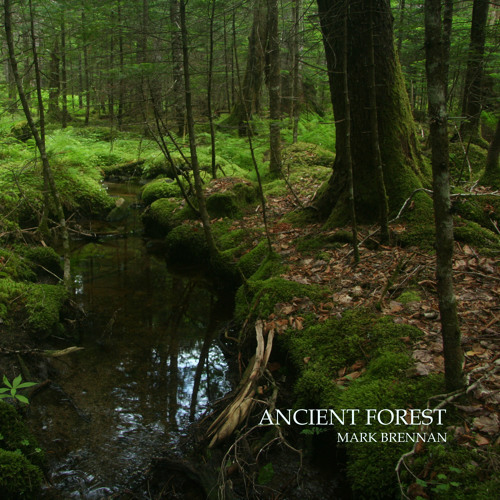 A stream, never touched by humans in a virgin forest, this is its song! spot of tea and enjoy.